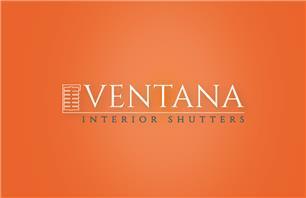 Ventana Interior Shutters - Curtains/Blinds/Shutters based in Sutton, Surrey. With a wealth of over 20 years experience in the window industry, we love helping customers transform the interiors of their homes with our stylish and functional shutters. We pride ourselves in offering a dedicated personal service to match our customers needs at competitive prices. Our made to measure shutters are manufactured to fit any size or shape of window. There as functional as they are stylish, controlling the light and privacy to your room while adding a layer of sound and thermal insulation!! More adaptable than curtains and more versatile than blinds make shutters the ideal window covering!